Thanks for giving your precious time to have looked on our brochure. This company has been established on 1st august 1984 with manufacturing of our products registered as Silk coat®,Water bound® trade mark Charchit chemical company under take civil contracting applicator work for variety of jobs. Basement, Swimming pools Tunnel, river pits, ship yard pit, dams, Underground tank Consolidation Grouting, Curtain grouting, podium, terrace water proofing, expansion joints treatments, we are specialized in Laser screed concrete flooring by power trowel for car parking ramp Industrial /ware house/mall flooring We provide word-class infrastructure’s excellent experts for turnkey waterproofing, foundation works, piles strengthening work by Crystallized/grouting as per ISI norms. to provide you with the best water proofing solution for your site .Our comprehensive line of treatment technologies means optimum choice and design flexibility, and each product and machinery comes backed by a dedicated, past knowledgeable team of experts and experience. We are your one source for water proofing solution. . We provide on terrace Volcano sand. Old Deteriorate DAMS wall can be make new one without breaking existing wall by water bound system. Now we desire you to register our name in your vender list. 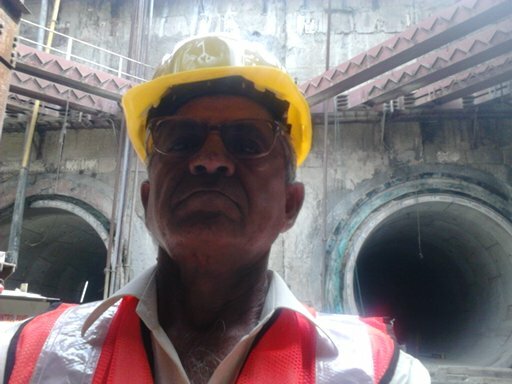 Please give us opportunity to quote for your prestigious projects, for more details you can log on our website, www.charchitchemical.in, We developed INDIAN new waterproofing technology with new INDIAN machinery and chemical applied over different 114 underground structure successful within 33 years.